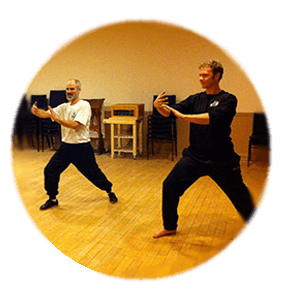 Join us at Temple Knights, every Tuesday night, for our Power Tai Chi & Kung Fu class Kung Fu class cross train option. 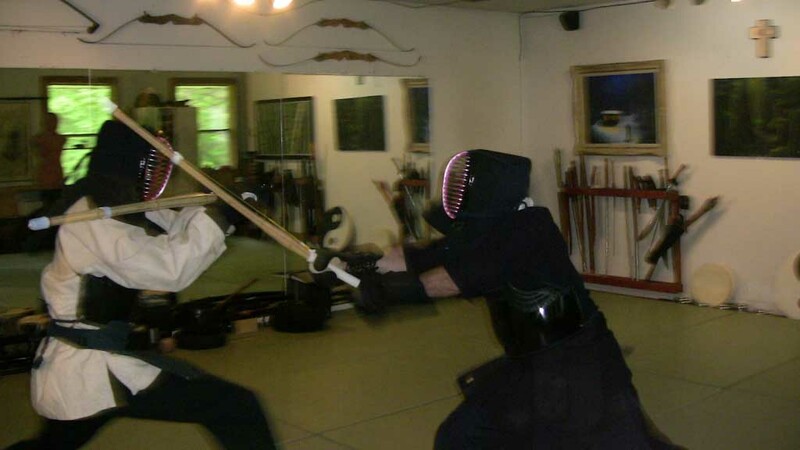 A dynamic Workout! 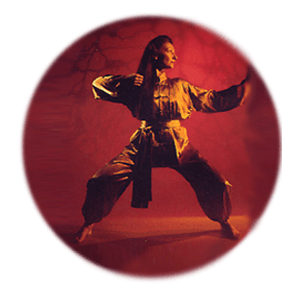 Join us for our Kung Fu class on Tuesday and Thursday nights. 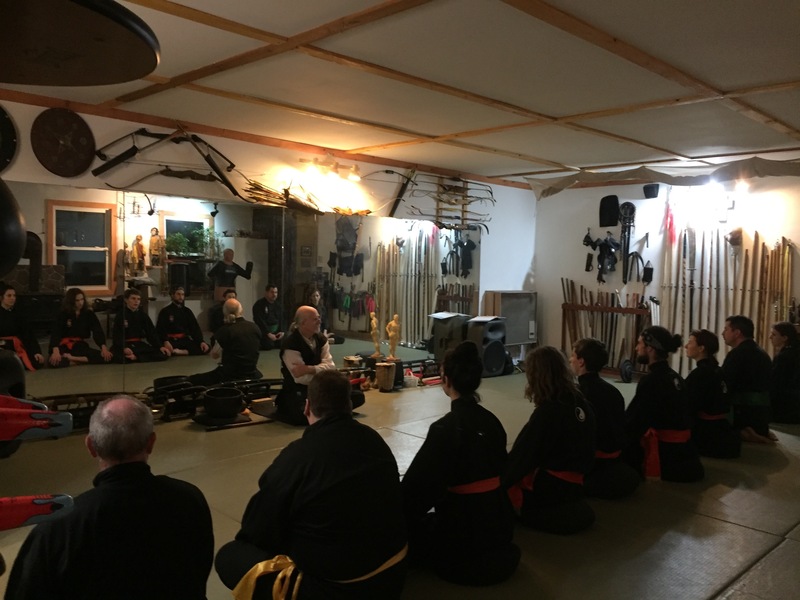 A traditional Kung Fu Workout for mind, body and spirit with Sigung John Oliver Peel! 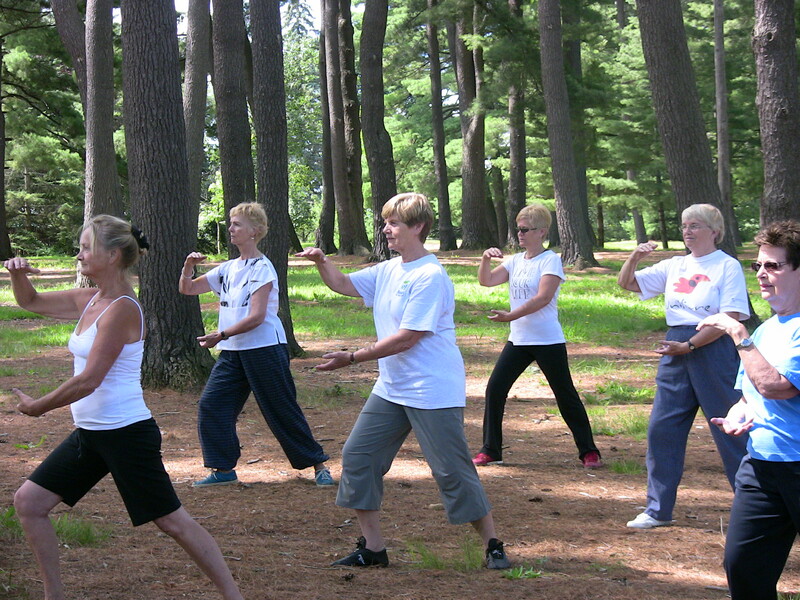 Join us on Wednesdays in Huntsville at Spruce Glen Public School for Tai Chi, Chi Kung and Meditation class. 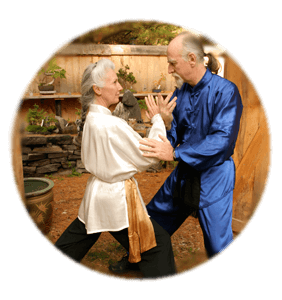 Balancing, healing & re-energizing class! 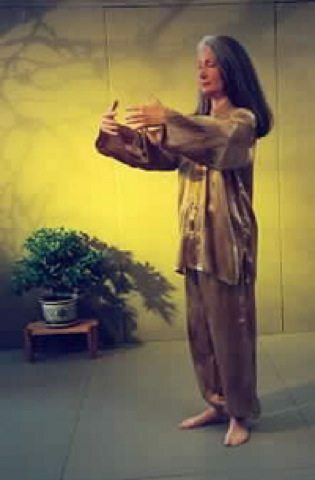 Join us every Thursday, at the Bracebridge United Church, for Tai Chi and Chi Kung A wonderful workout for mind, body and spirit! 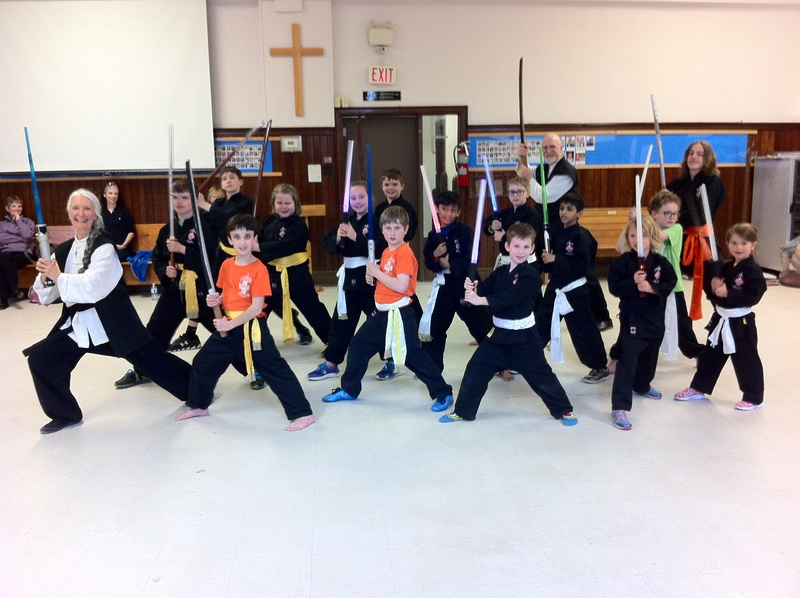 Come learn The Way of the Sword & Archery Class, 2nd Saturday of every month. It is a dynamic 3 hour workout!